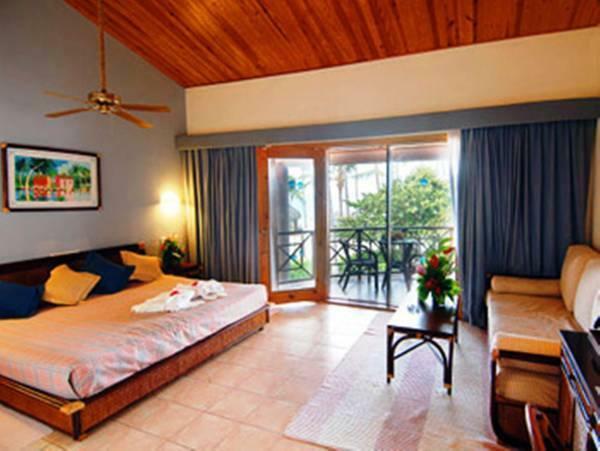 ﻿ Best Price on Natura Park Eco Beach Resort and Spa in Punta Cana + Reviews! 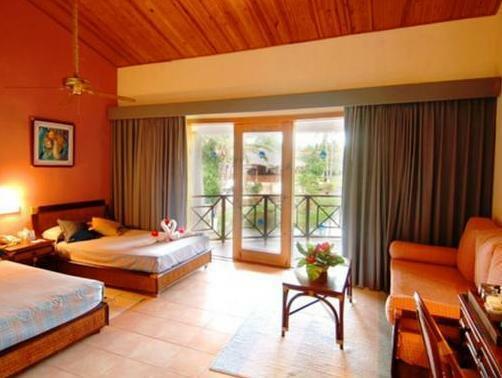 Have a question for Natura Park Eco Beach Resort and Spa? 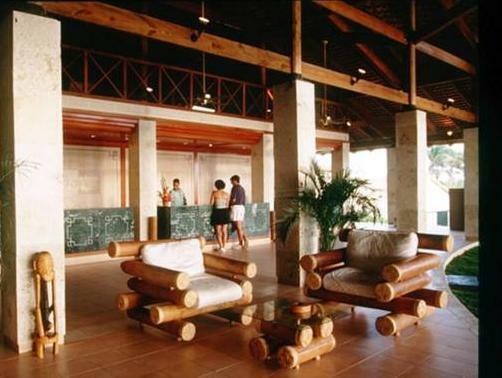 Built in , Natura Park Eco Beach Resort and Spa is a distinct addition to Punta Cana and a smart choice for travelers. From here, guests can enjoy easy access to all that the lively city has to offer. Visitors to the hotel can take pleasure in touring the city's top attractions: San Juan Shopping Center, Coast Riders Surf Shop & Surf Lessons, Domenico Cigars. Offering hotel guests superior services and a broad range of amenities, Natura Park Eco Beach Resort and Spa is committed to ensuring that your stay is as comfortable as possible. Guests of the hotel can enjoy on-site features like 24-hour front desk, car park, family room, restaurant, tours. Experience high quality room facilities during your stay here. Some rooms include mirror, separate living room, smoke detector, air conditioning, wake-up service, provided to help guests recharge after a long day. Throughout the day you can enjoy the relaxing atmosphere of the private beach, fitness center, sauna, golf course (within 3 km), outdoor pool. Discover an engaging blend of professional service and a wide array of features at Natura Park Eco Beach Resort and Spa. Very natural beauty.fun place to be at and food is great with big selection.staff very kind and thoughtful. the worse hotel i have been to in my entire life.worse staff.every corner of this hotel is filty.we seriously had an awful stay. there is a strong odor in the water. the food and drinks are garbage. if you are an hygene person you will have a heart attack. there is a strong odor everywhere you walk. I was totally missed placed this is no place for tourist there is no respect we were a party of 16 adults and we all feel the same. THE WORSE HOTEL I HAVE ENCOUNTERED. ONE WORD WORSE HORRIBLE DIRTY it made me sick!!!!!! Aunque el precio es bueno, este hotel en definitiva no puede ser 5 estrellas. Por lo tanto es mejor compararlo con otros hoteles que sean 4 o 3 estrellas. Las habitaciones eran bastante malas, aunque el precio si fue bastante aceptable para lo que era el hotel. Персонал оч приветливый.Номера совсем в плохом состоянии.Пляж рядом,но не стоят волнорезы,поэтому волнами прибивает водоросли к берегу-грязно.В соседнем номере делали ремонт,адски пахло лаком и шумели до ночи.Купались только в бассейне или ездили в другие места.Из плюсов:уборка,обслуживающий персонал,флора,фауна,ол инклюзив.Три звезды с натяжкой.